WONDERPOTS frozen yogurt makes people happy. 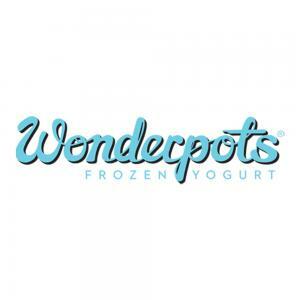 WONDERPOTS is a sundae, yet it is different from a sundae. Frozen yogurt - the healthy alternative to ice cream. 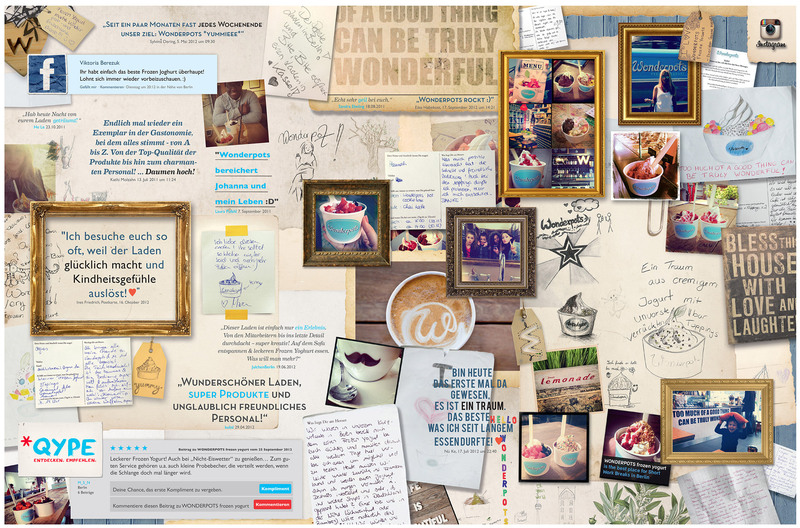 It is our goal to become the "Starbucks of frozen yogurt" by means of our sophisticated WONDERPOTS shop concept.